© 2013. 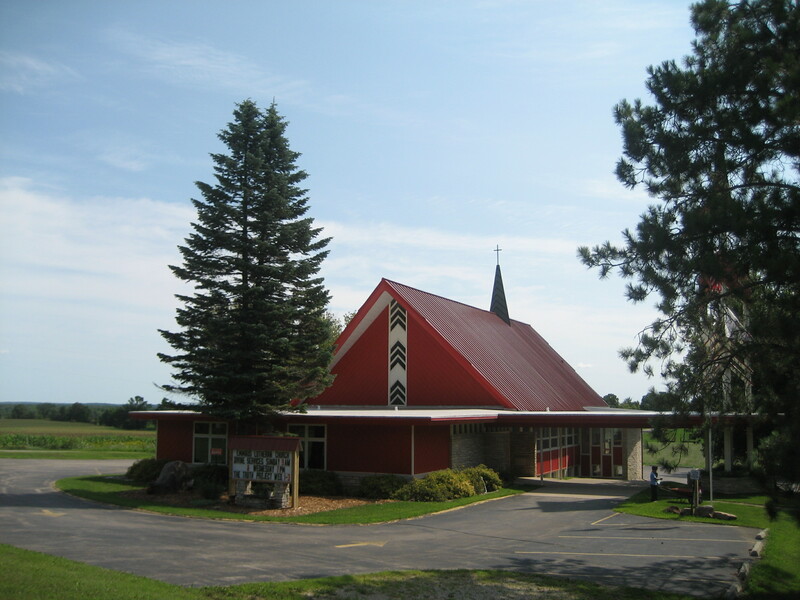 EMMAUS LUTHERAN CHURCH. All Rights Reserved. Here you will find quality service at an honest and affordable price,recommended you read.